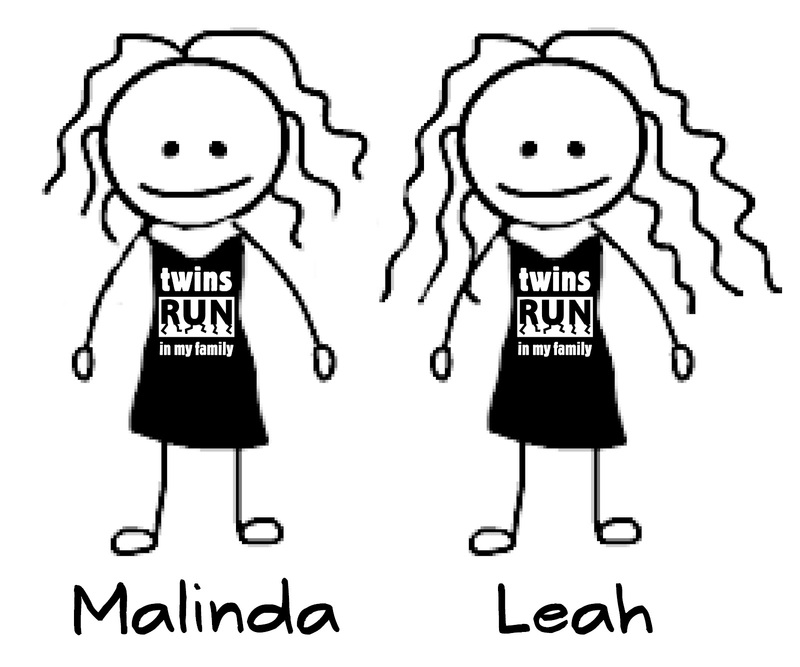 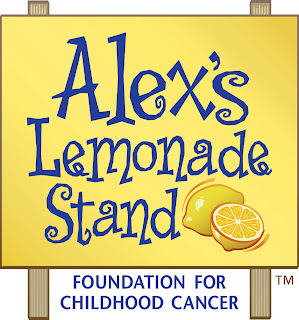 TWINS RUN in our family: TWINS RUN 2sDAY: Can you donate $2 to Alex's Lemonade Stand Foundation for Childhood Cancer? 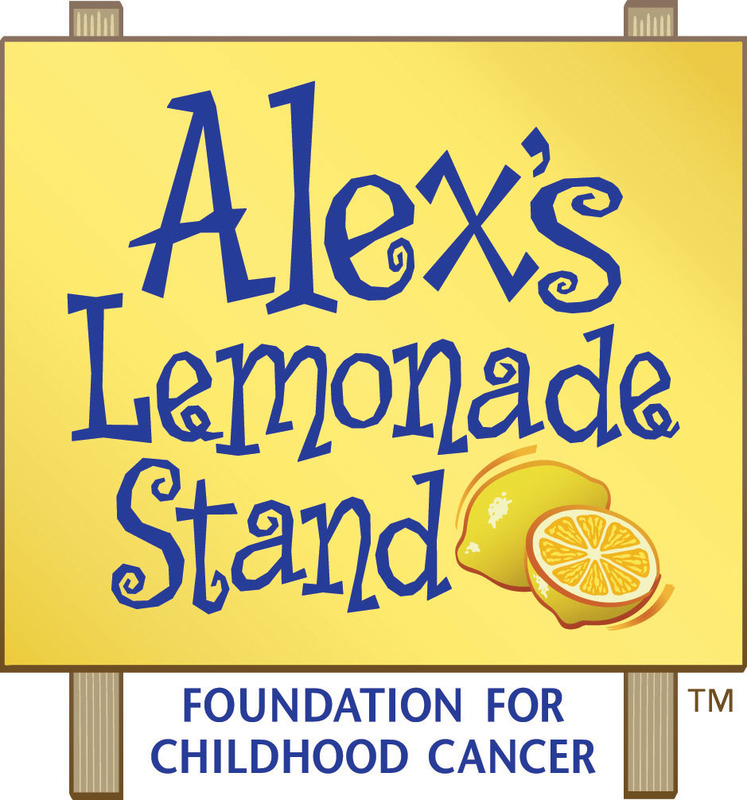 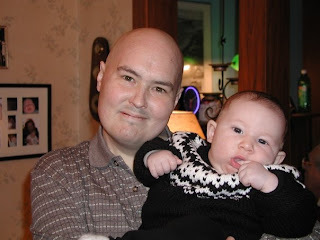 TWINS RUN 2sDAY: Can you donate $2 to Alex's Lemonade Stand Foundation for Childhood Cancer? 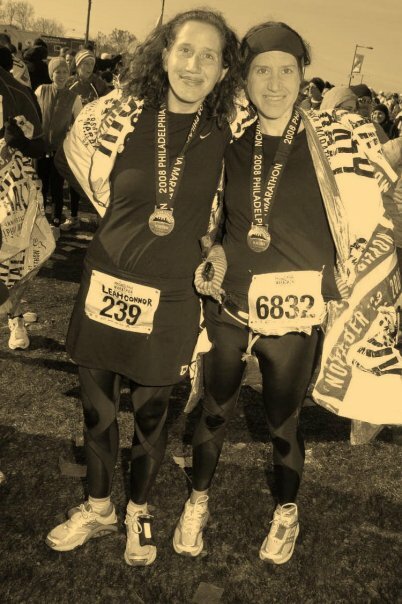 Leah is the "Garmin Obsessed" Boston Marathon Qualifier (3:38:11)! 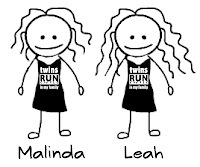 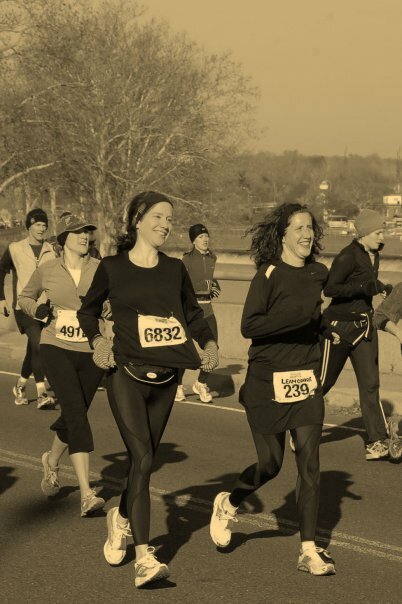 Malinda is the "Go with the Flow Slow" runner who prefers to run in costume! one race at a time!" 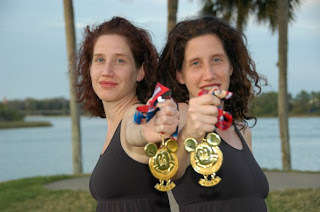 "Goofy's Race & a Half Challenge"